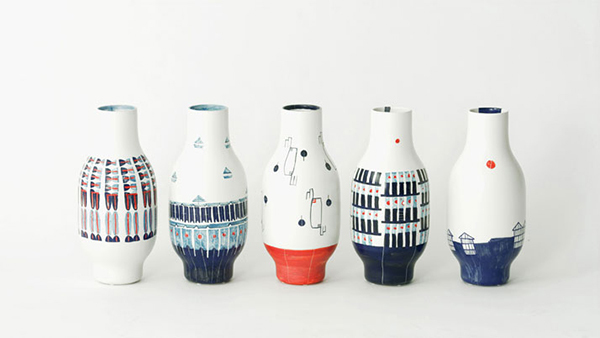 I know you have seen many vase designs. There are varying shapes, styles and colors as well. 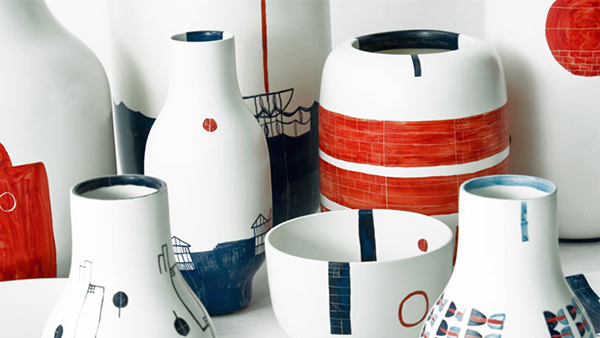 Even sizes and form are different which manifests that there is really a vase available for whatever interior we want. 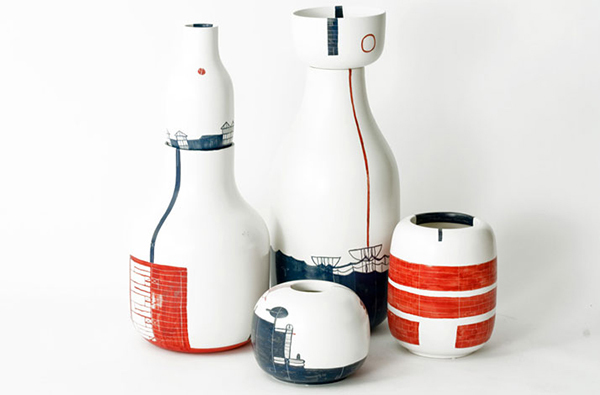 There are also modern vases with simple designs. Sometimes, they are even plain in colors but sometimes, they have awesome prints on them just like the Pattern Diary collection. 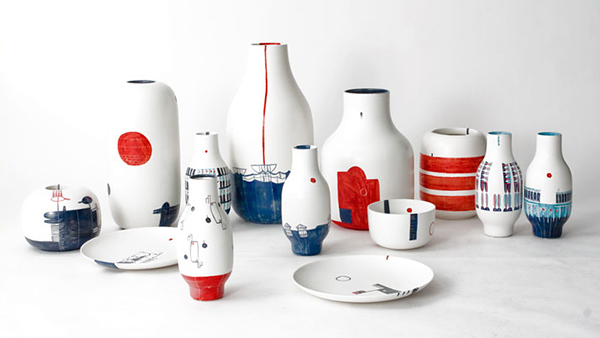 This collection by Jamie Hayon is actually comprised of vases and some plates too. 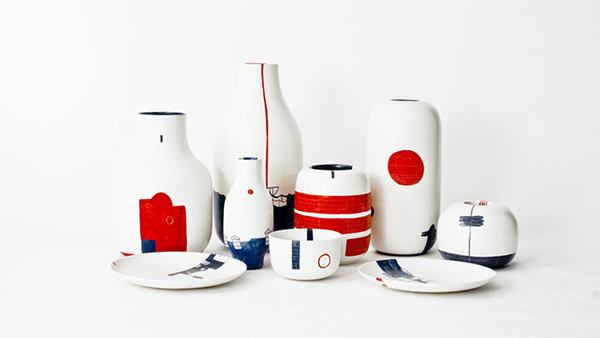 The Pattern Diary collection is the result of a yearlong investigation by Cape Town-based designer Renée Rossouw at the Madrid based European Design Labs into the “identity, patterns, still life’s and compositions, explored only in Red and Blue”. That is why, the patterns that you will see in the items below are in that color and they look very interesting! Every pattern is different from the other which makes it look even more interesting. In blue and red, the sketches look really stunning and very much modern too. I guess this is the designer working on the prints of the ceramics. When you look at it, you will see something unique about it. 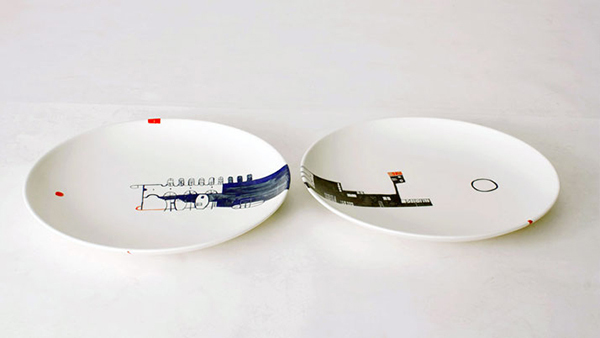 It shows sketches of different places the designer had been to. Each one is passionately sketched with intricate details. 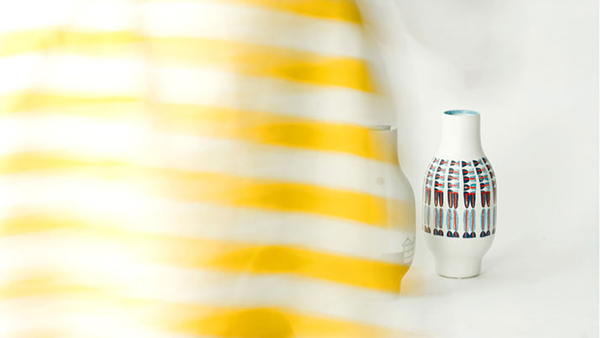 You can see the traces of the pens in these vases showing us how each one is really done by hand. 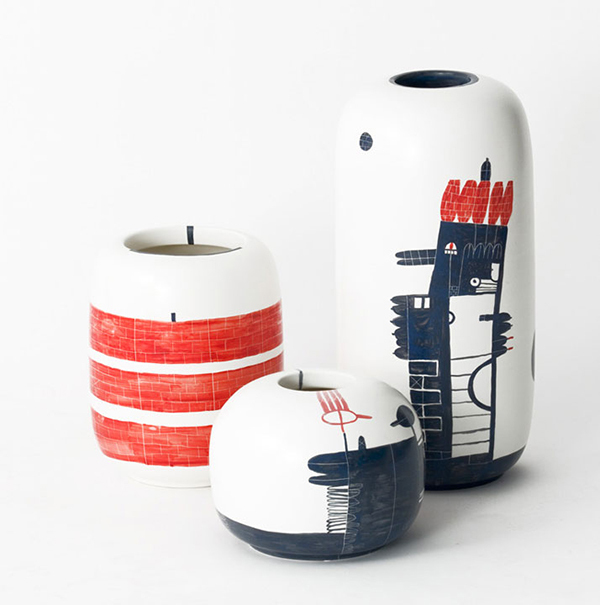 The vases come in different shapes and forms and looked even lovelier with the sketched designs. It is amazing how merely blue and red can look good together! But it is even more amazing how the artists came up with the abstract designs using only two colors. 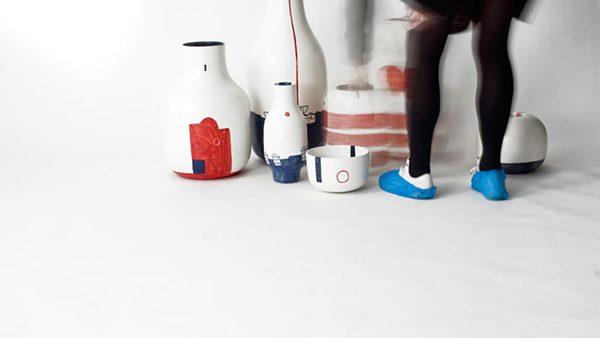 The ceramics look nice alone or when combined with the other pieces. Once again, Jamie Hayon impressed us with his amazing designs of theses home items with the patterns from Renee Rossouw. They look very modern and artistic at the same time. Each pattern signifies something. 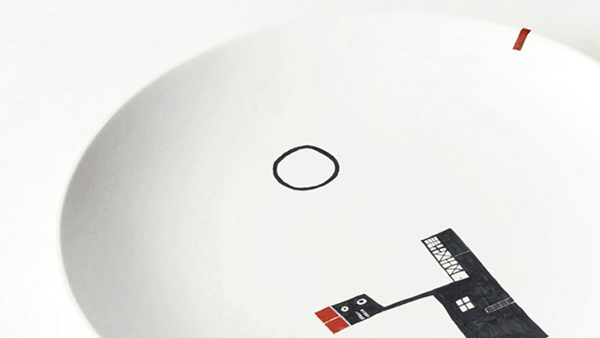 The patterns are actually abstract maps of urban spaces, buildings and fixtures such as windows and tiles. Amazing, right?